Located in the heart of downtown, midway between Discovery Green and Market Square, tons of restaurants and shops. 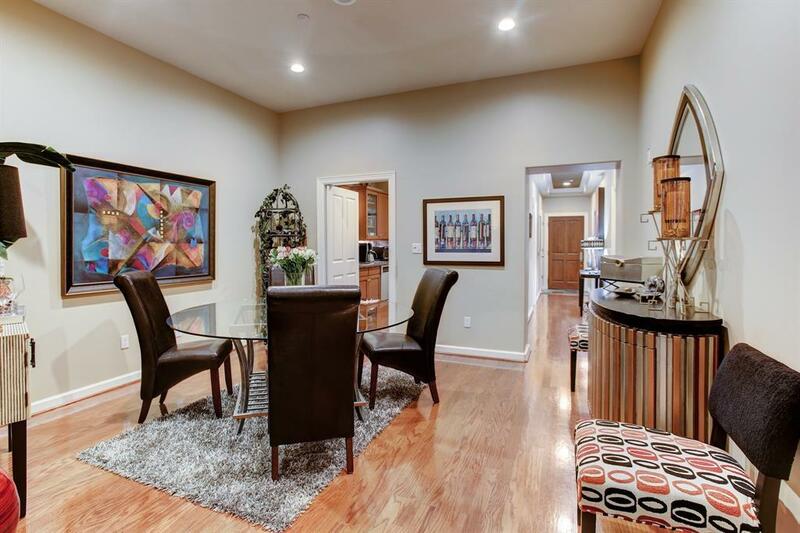 Beautiful, 2 bedroom, 2 bath condo in the quietest section of the building. 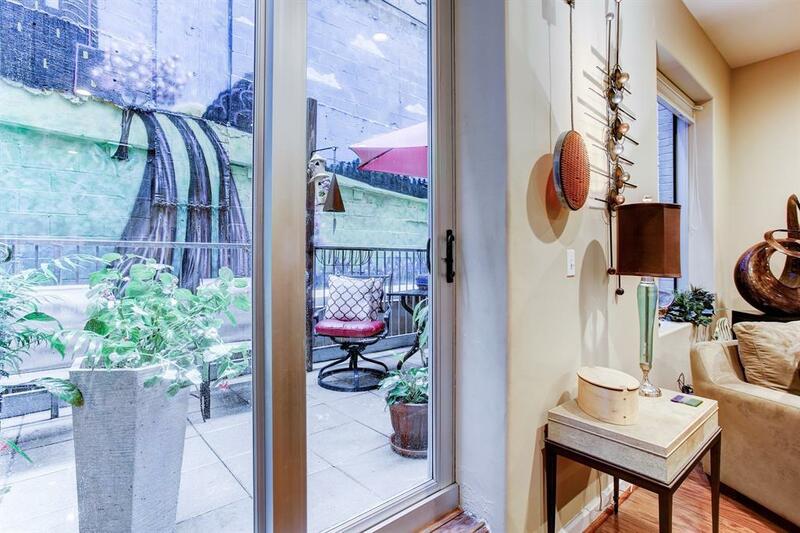 One of the few units that has a patio (255 sf). 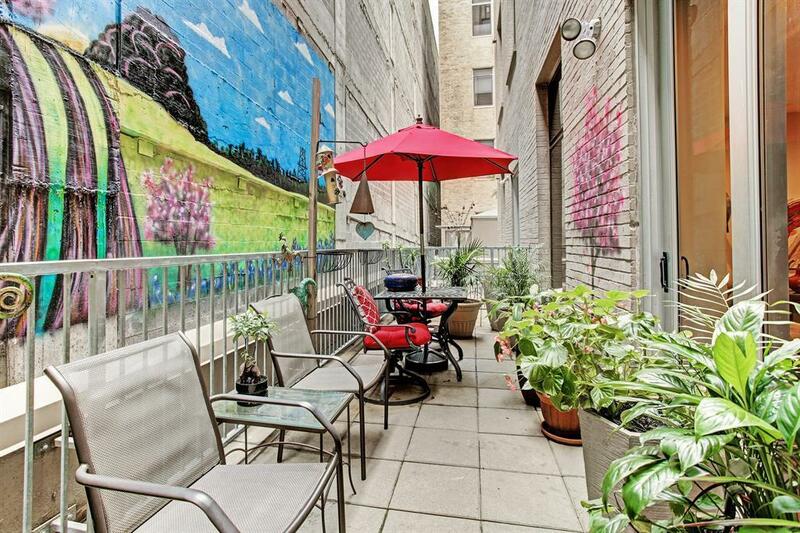 Custom mural outside your window that must be seen to appreciate! Large kitchen that leads to the formal dining room. Utility room with storage. Full service building includes 24 hour valet parking, concierge, pool, exercise and party rooms, storage unit and 2 parking spots plus guest parking. Connected to the tunnel system to even more shops & restaurants! 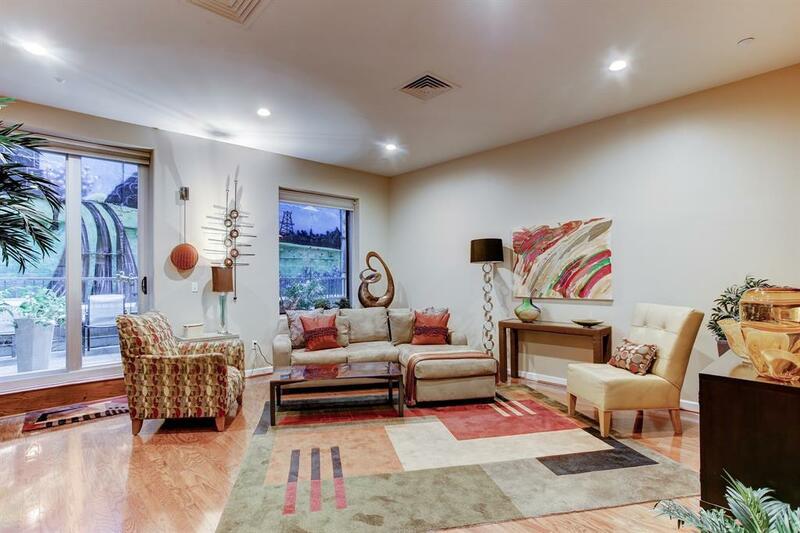 Rail to med center, Hermann Park, museums and NRG Stadium located right outside your door. Enjoy an urban lifestyle in this historic, classic building.